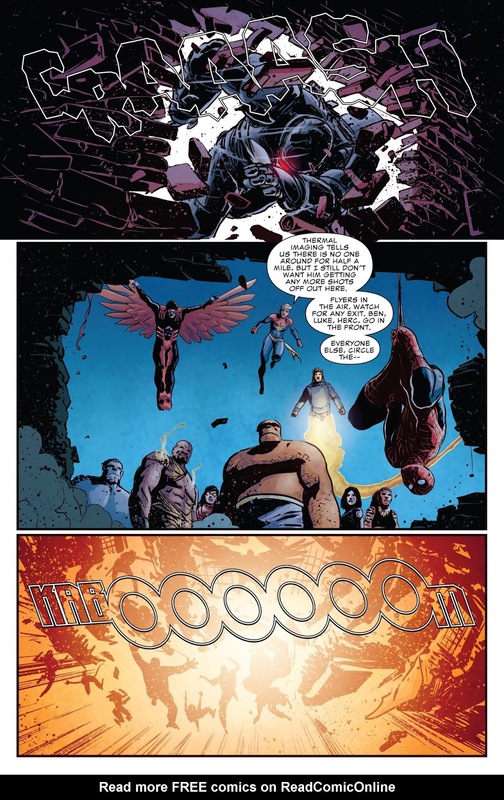 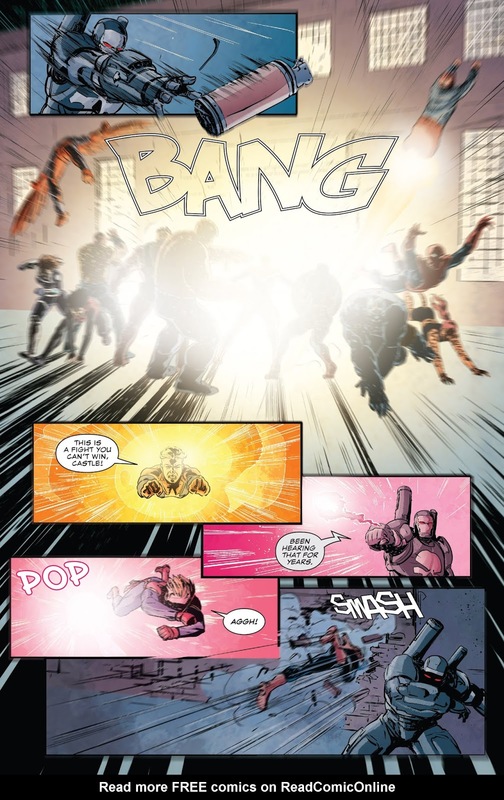 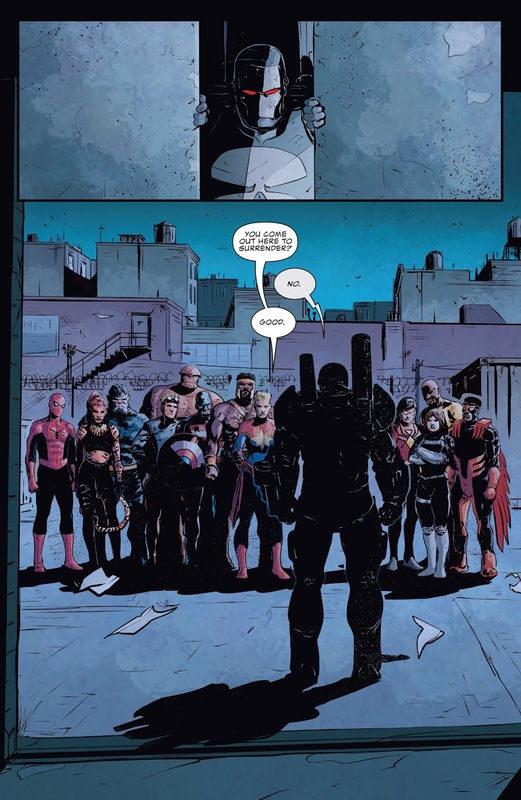 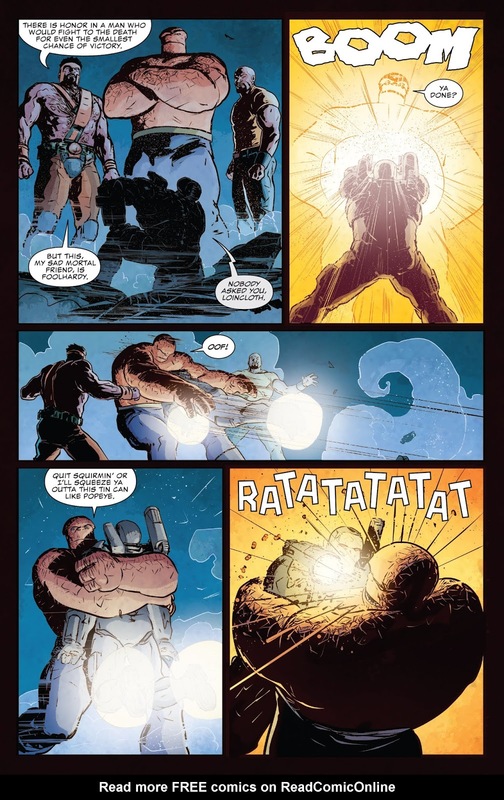 Not just the Punisher going against the Avengers. 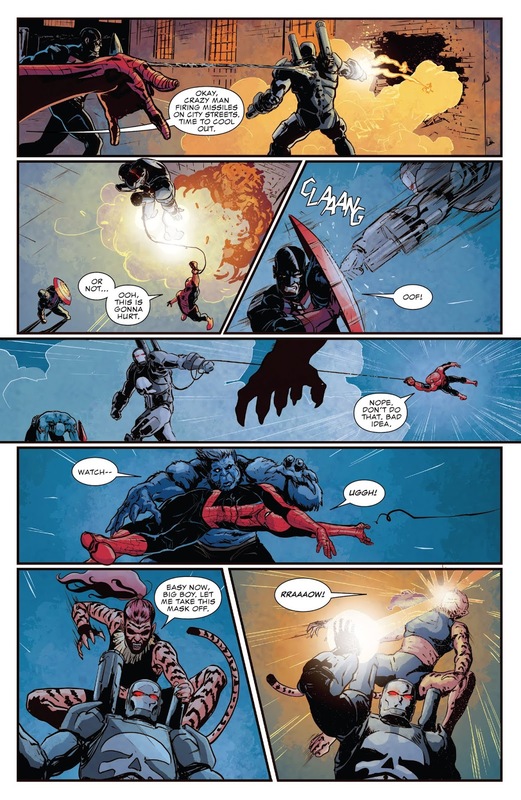 How about adding The Thing, Spider-Woman, USA Agent, Captain Marvel, Beast, Cannonball, Daisy Johnson, Tigra and the Falcon. 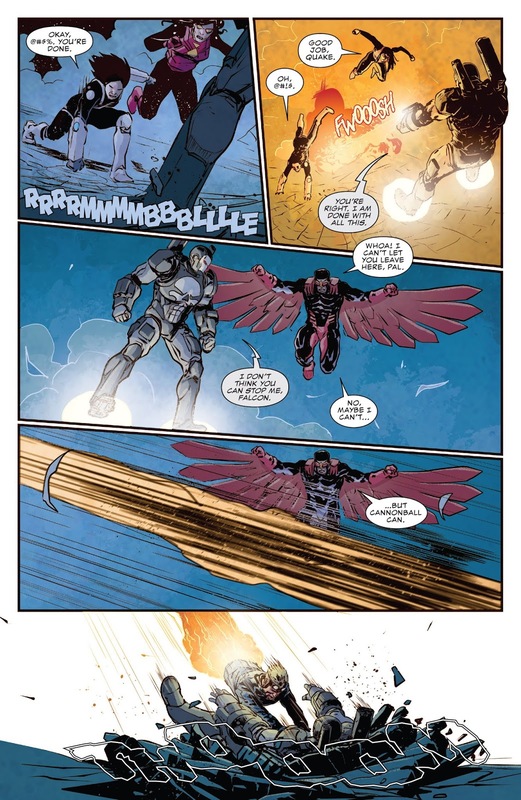 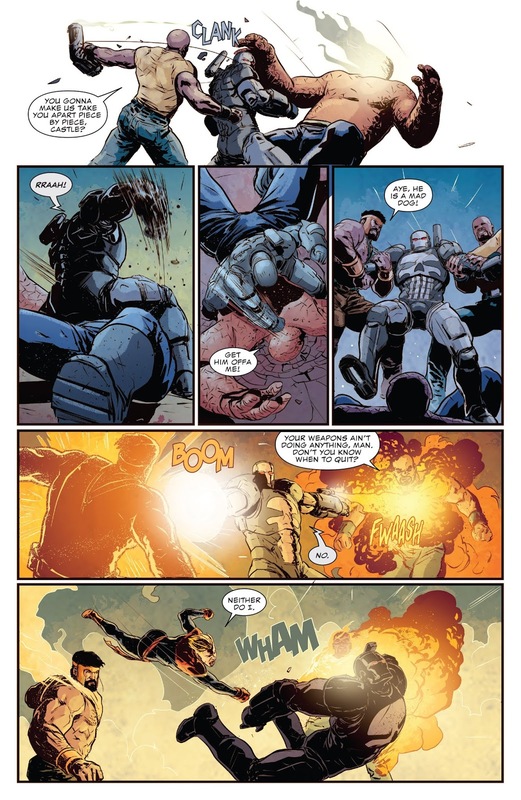 He may have retreated but props for Frank Castle in his War Machine armor in lasting as long as he could.